Research In Motion is said to be losing so much money now that Gary Bettman and the city of Glendale are interested in investing. At RIM we know that “Those that learn from history repeat it”. In fact, this is exactly how we pitch our products to our CEO, an then repeat for our CEO. 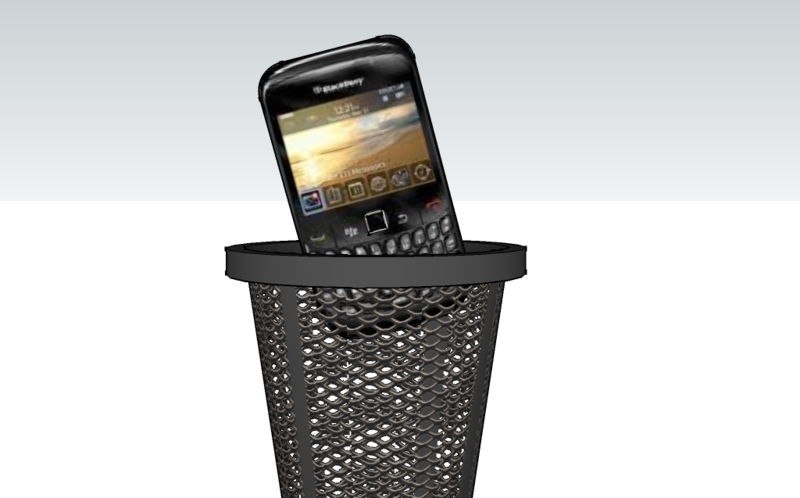 RIM’s mistake with the Blackberry Playbook was underestimating the overlap between tablet consumers and people that use E-Mail. Do you know why messages are so secure on a Blackberry? No one uses it. Best of luck to a Canadian innovator…. that could use some good luck. You are currently browsing the iMatt :: The Blog of Matt Clare weblog archives for September, 2011 .